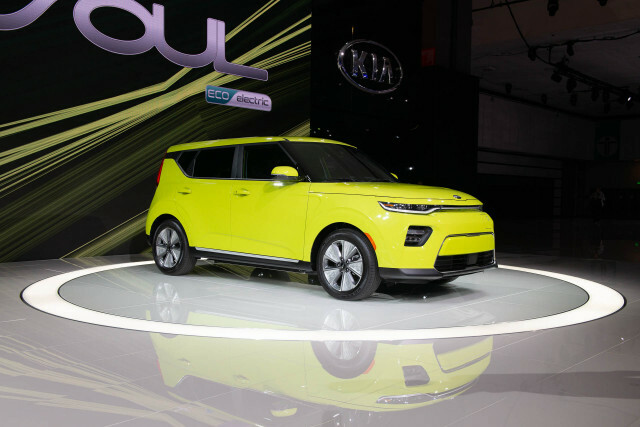 At the LA Auto Show, Kia revealed a completely new generation of its Soul—including, once again, an all-electric Kia Soul EV that makes overtures to urbanites who need box-on-wheels utility, affordability, parking ease, and some design flair but also want an electric car. The Soul EV is, once again, front-wheel drive, but its electric motor now produces 201 horsepower and 291 pound-feet of torque—significantly more than the 2018 Soul EV’s 109 horsepower and 210 pound-feet. 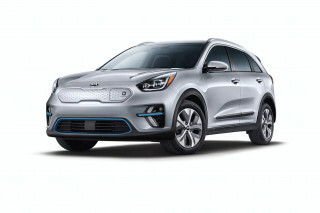 Meanwhile, the other big piece of news is the battery—a liquid-cooled 64-kwh pack that earns 239 miles of range in the Niro EV. Kia says that the Soul EV’s range will be released early in 2019. To speculate at this point, it’s very likely that the 2019 model will have more than double the 111-mile rated driving range of the 2018—greatly increasing this boxy hatchback's usefulness without making it significantly larger. 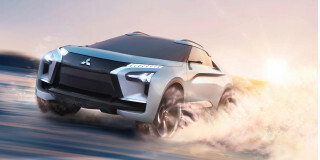 The Soul EV has a new rotary shift knob and will get four drive modes (Eco, Comfort, Sport, and Eco+), as well as steering-wheel paddles that allow the driver to toggle three levels of regenerative braking—in Levels 0 to 3, as in the Hyundai Kona Electric, with the same feature that lets you hold the paddle for momentary one-pedal driving. There will also be two active eco-aids: a Smart Regen System and Smart Eco Pedal Guide. Although Kia hasn’t talked performance yet, the Soul EV is likely to be significantly quicker than the outgoing version which, despite its maneuverability and neat urban handling, was by no means fast-accelerating. It will charge faster as well. 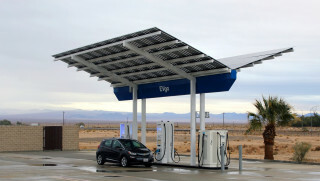 Unlike the first generation of the Kia Soul EV, which used the CHAdeMO standard for DC fast charging, this new version will use the CCS (Combo) standard. It’s rated for 100 kw, but as with other Hyundai-Kia products software may limit it to around 70 kw for now. Soul EVs get exclusive 17-inch alloy wheels, LED headlamps, unique fog lamps, and a solid insert in place of the grille. 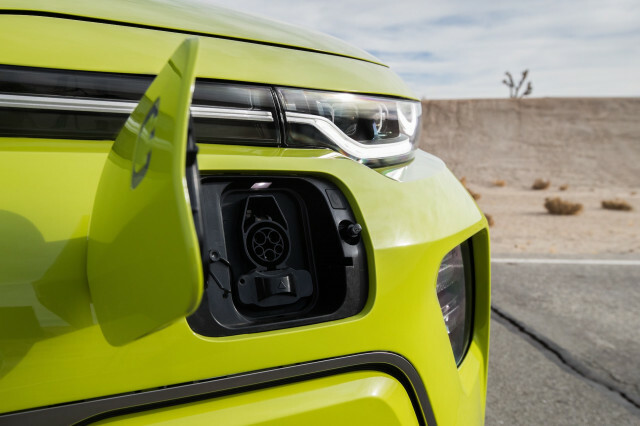 The charging port is still at the front of the vehicle, slightly to the left side, but it occupies less space and sits flush for a cleaner look. 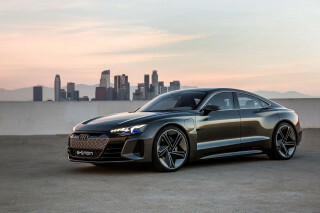 Other features include a 10.3-inch color touch screen with Apple CarPlay and Android Auto, a suite of active-safety systems, and a revamped version of the UVO telematics system that allows drivers to check the battery state and charging status, or schedule charging, on the go. Kia says that even with the big 64-kwh battery pack, interior space and seat folding won’t be significantly different than that of the gasoline version—with only slight differences in the cargo floor. Kia plans to sell the Soul EV in 12 EV-receptive states, including but not exclusive to CARB ZEV mandate states. Expect the 2020 Soul EV to start reaching U.S. dealerships in April.